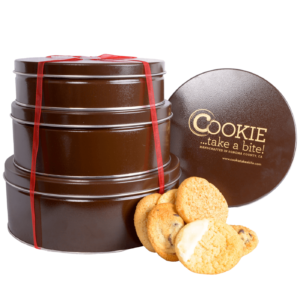 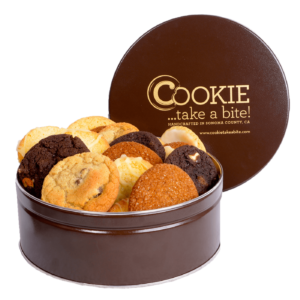 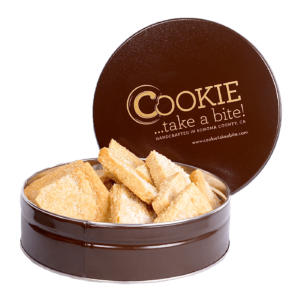 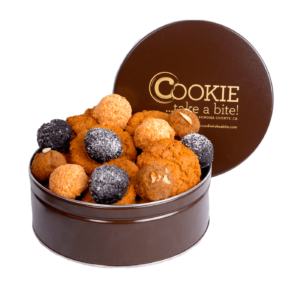 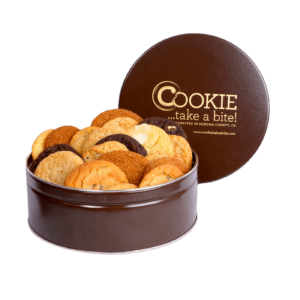 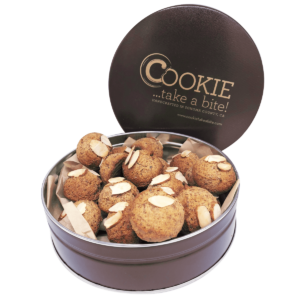 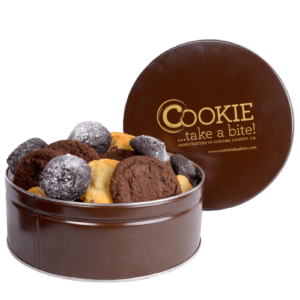 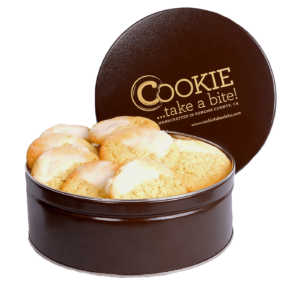 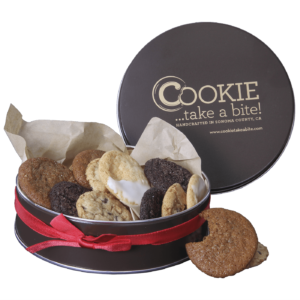 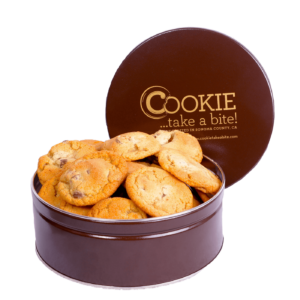 Premium Easter Tin - COOKIE...take a bite! 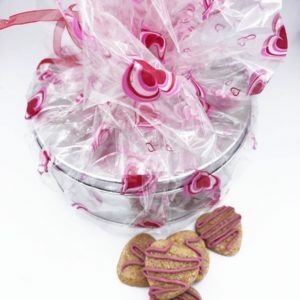 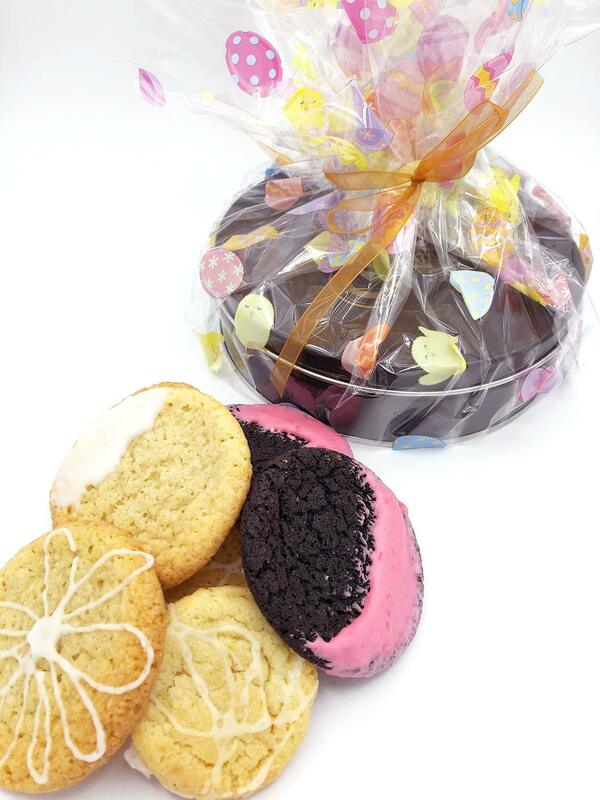 25+ cookies including our Lemon moon, Kaffir lime swirl, orange and vanilla twist and chocolate raspberry splash. 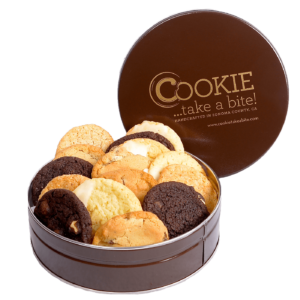 Premium tin also includes sugar cut out chicks! 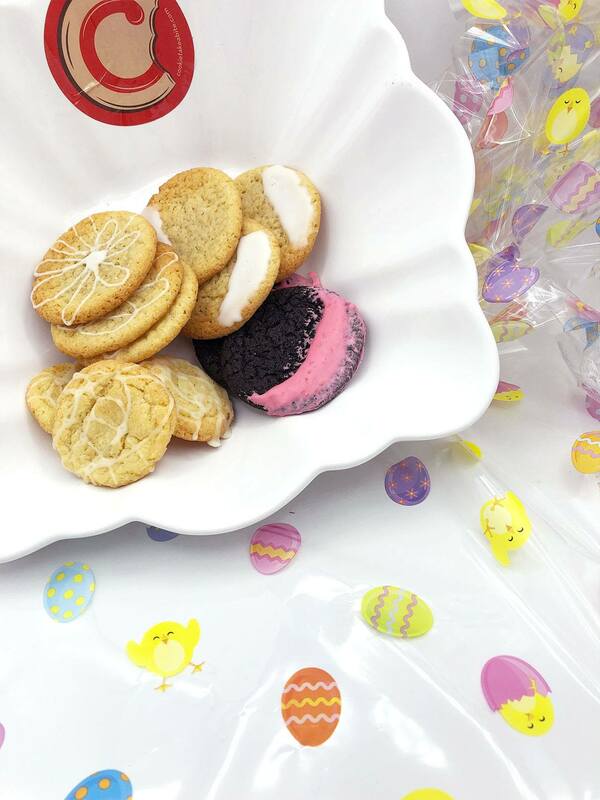 Our Easter collection is filled with flavorful and colorful cookies to celebrate the bounty of spring. 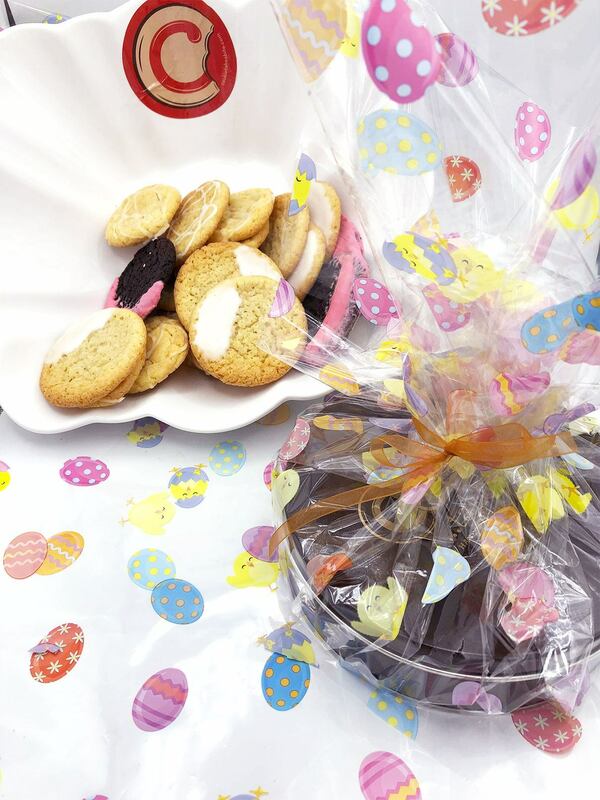 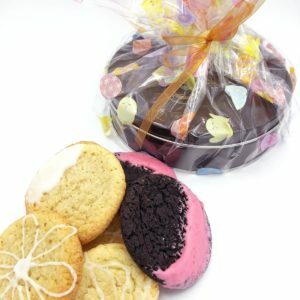 They are wrapped in festive Easter cello wrap and can be picked up at our kitchen, delivered or shipped!